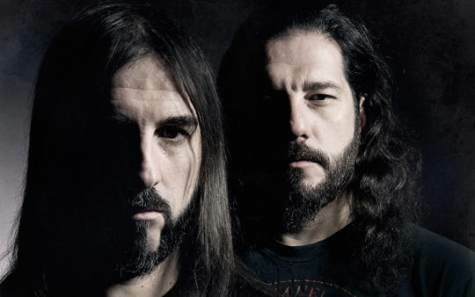 Mighty Greek extreme metallers ROTTING CHRIST have entered Devasoundz studios in Athens to begin recording their new album for an early 2016 release. 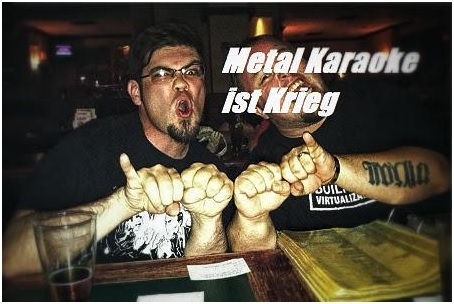 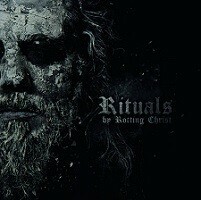 The album is once again being produced by the band’s frontman, Sakis Tolis. 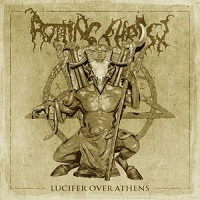 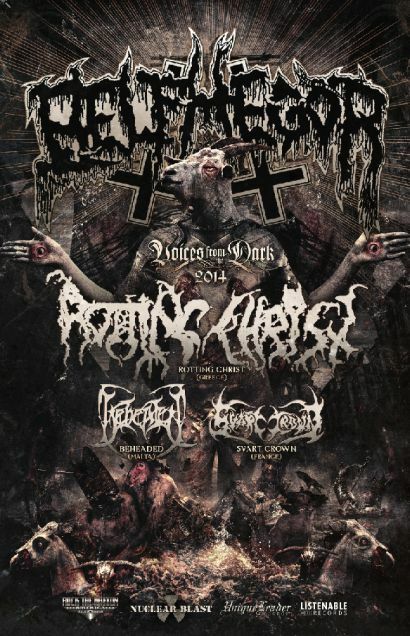 ROTTING CHRIST’s eleventh full-length studio album, Kata Ton Demona Eaftou, was released in March 2013 via Season Of Mist. 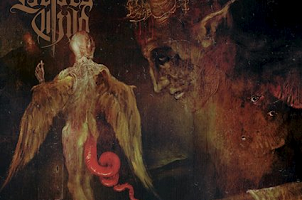 The band spent more than four months at Devasoundz crafting what it said was “its darkest and more mystical and occult outcome ever.” The CD was mixed by Jens Borgen (AMON AMARTH, PARADISE LOST, KATATONIA, OPETH) at Fascination Street Studios in Örebro, Sweden.